The 10 year guarantee with this corkscrew from Le Creuset speaks volumes for its quality and durability. 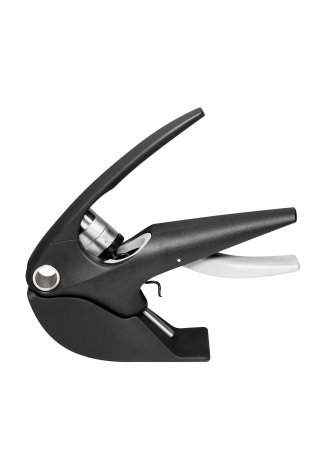 A beautifully designed and well-made lever corkscrew from the famous Le Creuset. Effortless, elegant and, unlike many corkscrews, made to last. In fact it comes with a 10 year guarantee. This corkscrew grips the neck of the bottle and removes the cork quickly and easily. 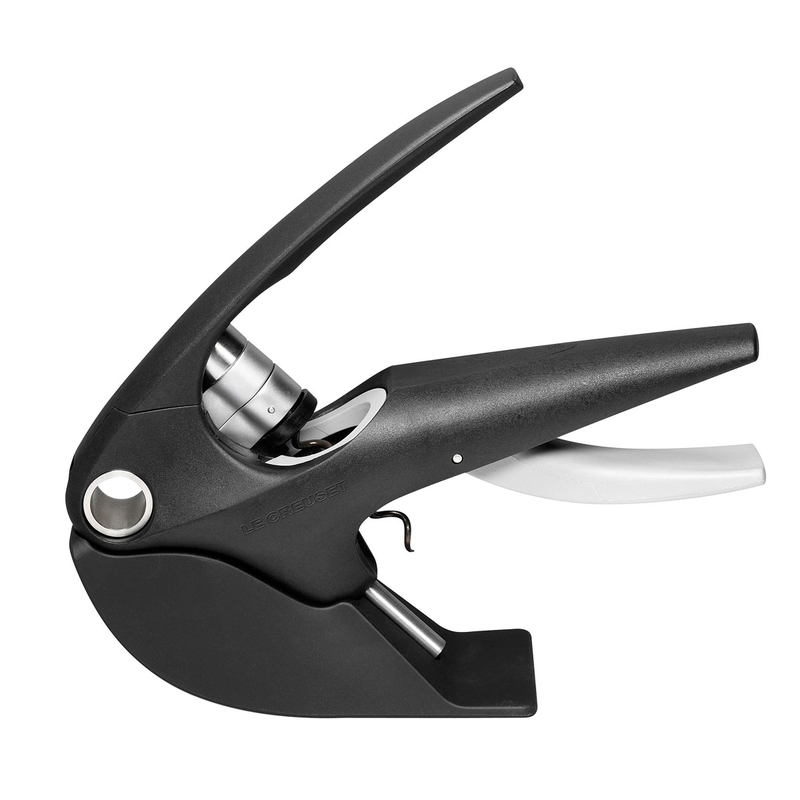 The Le Creuset Lever Corkscrew comes with a matching foilcutter and display stand.